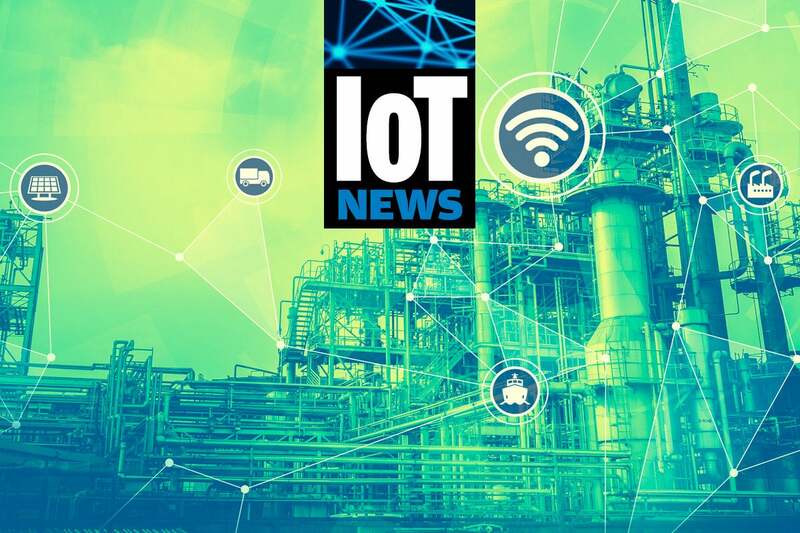 Our monthly roundup of IoT news includes a proposed ban on default passwords for connected devices, IoT-specific carrier services and a chip set that could underpin more powerful yet inexpensive IoT endpoints. We’re back! Here’s the latest monthly roundup of big and not-so-big news in the world of IoT, ranging from carrier doings to a neat little startup. Buckle up. California’s state legislature this month sent a bill to Gov. Jerry Brown’s desk that would mandate the use of “reasonable” security features in any connected devices, which are defined as any device that “is equipped with a means for authentication outside a local area network.” So, essentially, anything that can be accessed via the Internet would be subject to SB 327. As broad as that definition is, the security features that would be mandated if SB 327 is signed into law are quite narrow. The bill bans the use of default passwords for access, requiring manufacturers to either assign each and every device its own unique password as it rolls off the assembly line or to make users generate their own passwords the first time the device is started up. The tech sector has generally been left to its own devices by regulators – and hasn’t that worked out swimmingly, from a security standpoint? – and it’s much too early to say whether SB 327 represents a broader change, but it’s at least a step in the right direction. Stealing out of stealth this month is Locix, which landed a nearly $10 million Series B round to fund its advanced, camera-based location-tracking-and-analysis system. The idea is that Locix’s tech can be used to identify and track objects inside or outside of a facility with a high degree of accuracy and flexibility, all while reporting its data back to a cloud-based back-end that can plug into the analytics or machine learning engine of your choice for processing. The flagship customer appears to be Prologis, a real-estate logistics and supply chain company that’s using Locix’s technology to route trucks around a docking bay in Ichikawa, Japan, as well as asset tracking at that facility. Edge computing is a big deal, particularly in IIoT, where it can help shield vulnerable industrial devices from security threats. The usual image that people have when talking about edge computing the way IoT experts mean it is a box sitting somewhere near a bunch of endpoint devices, but UK-based ORI industries is looking to turn that on its head. ORI announced early this month that it has released an “on-demand mobile edge computing platform” called DNA. DNA is, essentially, a virtualized layer that sits on top of telecom networks and automatically identifies computing devices near endpoints that can be used to help manage them. For the telecom companies, something like DNA is a way to leverage their massive capabilities into an edge compute line of business, while ORI hopes it’s also a way for developers to create new apps based on that capability.